The lighter side of my life, and other things I enjoy including my dog Otis, my family and my experiences. Here are a few pictures of our dog Otis. 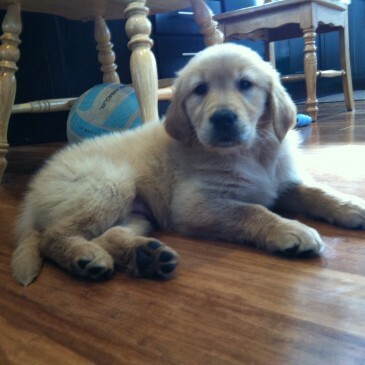 It’s amazing how fast they grow, here is a picture of Otis a few days after we got him. His is about two months old in the in this photo. 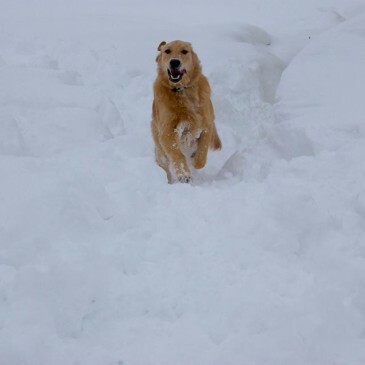 He is nearly 11 months old here bounding through the feet of snow we received during the “Snowvember” snow storm. 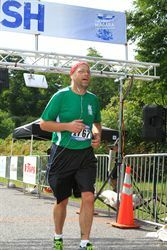 I complete the Mighty Niagara Half Marathon in 2 hours and 45 minutes. I disappointing time, but it’s the longest I’ve every run, so I can’t be too disappointed.